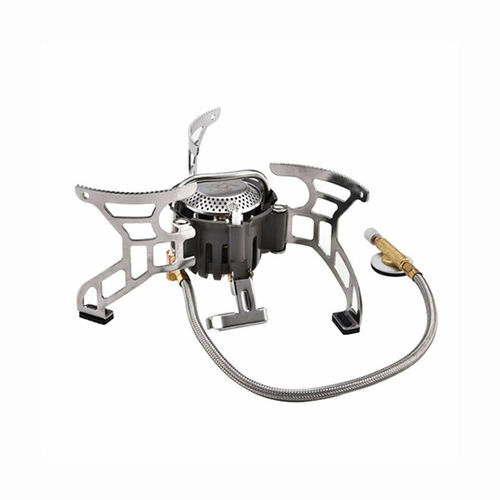 Introduce:Powerful fire split-type gas stove with ignition. Adopt aluminum alloy and stainless steel. Solid support.